Every once in a while, an unexpected success spawns numerous copycats to equally large successes. 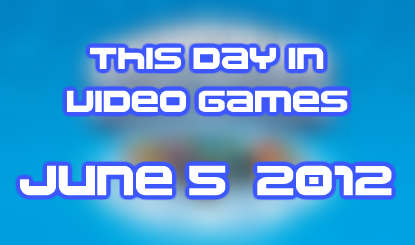 On June 5, 2012, the gaming industry witnessed the birth of that very scenario. 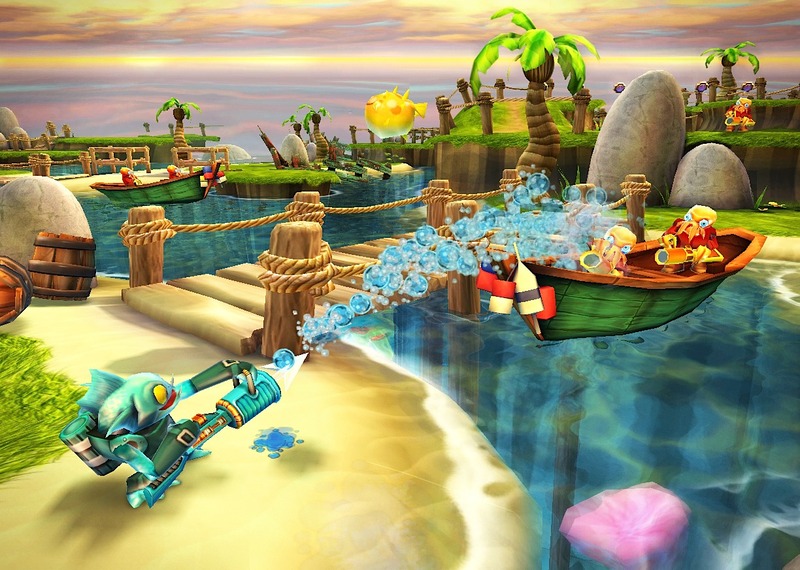 It could be argued that no other gaming franchise has had quite the impact on the industry that Skylanders has had over the last 5 years. It's possible you could go even further back than that - Sony/Microsoft's foray into online console gaming, maybe - before you even find something close. 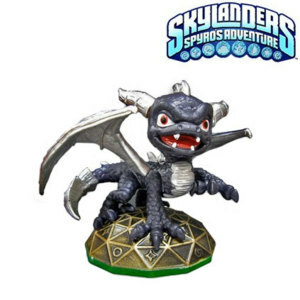 But Skylanders completely changed the game using what Nintendo used as a misdirection to get its Nintendo Entertainment System onto retailers' shelves decades ago: toys. When Skylanders: Spyro's Adventure was released simultaneously on 6 different platforms just 3 years ago, it took little time for retailers and game developers to realize that what Activision had stumbled upon was less an anomaly and more a phenomenon. Sales across the systems (XBox 360, PS3, Wii, 3DS, Windows, and Mac) were nearly universally huge and the reason why was incredibly simple. Kids like video games. Kids like toys. And kids like collecting. And most parents can't stand either telling their kids "No" or listening to them whine. It's the perfect marketing storm and the only real surprise was that Nintendo didn't think of it first. They had used R.O.B. to convince retailers that the NES was indeed a toy. They used the simple slogan of "Gotta Catch 'em All" to spawn there own collectible craze in Pokemon. But bringing interactive collectible toys to modern gaming and infusing literally billions of dollars to the bottom line of developers? Credit for that lies with Activision. Since Skylanders' breakthrough, we've seen Disney release Infinity (which will release its version 3.0 soon) and Nintendo integrate Amiibos into both the Wii U and 3DS XL. By year's end, Lego's own Dimensions will join that fray.